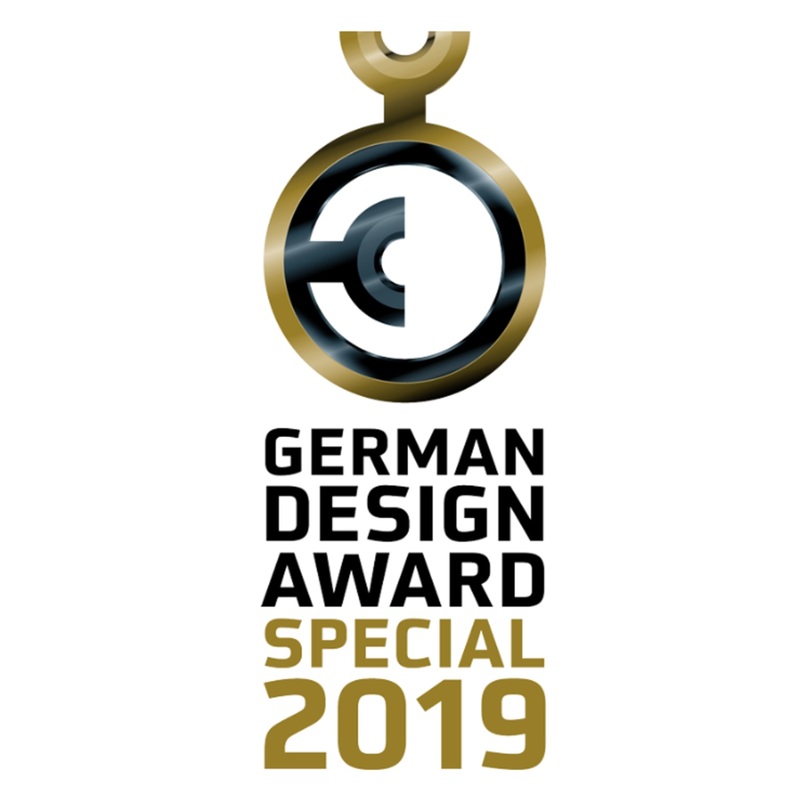 The mirror HIDE by Danish designer Mikkel Vandborg won this year’s German Design Award Special Mention by the German Design Council. The elegant simplicity of the HIDE wall mirror is impressive. 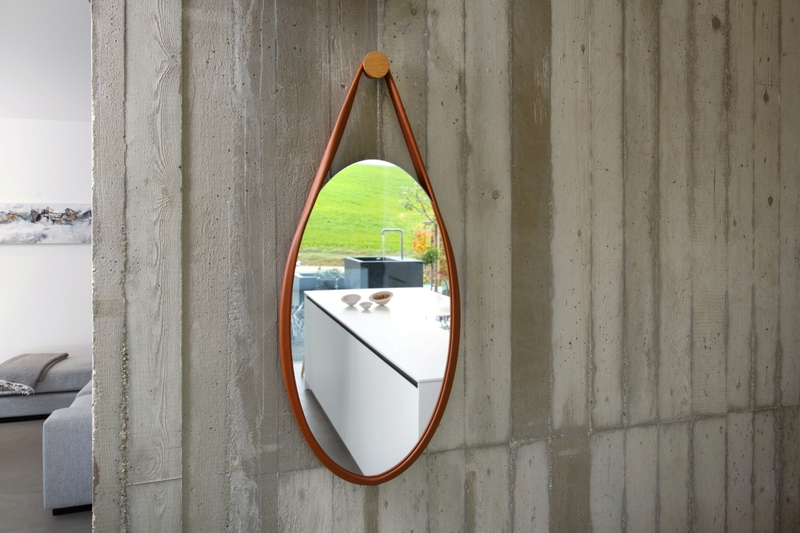 High-quality leather encloses the organic shape of the mirror while forming the flawless hanger. A soft and harmonious frame has thus been created, which nestles against the mirror and hook. The aesthetic finish is provided by the oiled (or black-stained) wall hook made from turned oak. Thanks to its minimalistic style, HIDE will find a place at numerous locations, making this something very special indeed.